Offering herself as a hostage, Lois Lane is caught in an aerial confrontation between her terrorist captors and the unpredictable Supergirl before Superman arrives to save the day. Soon after, knowing Superman's civilian identity, Lois attempts to get Clark Kent to make their relationship public despite his fear of the consequences, but their argument is halted by a Daily Planet staff meeting before Kent leaves when they are being alerted to a meteor. Intercepting it, Superman learns the meteor to be a robot and that he promptly defeats before activating its beacon and taking it to the Fortress of Solitude. 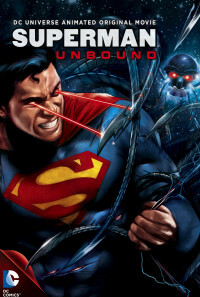 With help from a fear-filled Supergirl, Superman learns the robot is actually a drone controlled by a being named Brainiac, a cyborg who was originally a Coluan scientist who subjected himself to extensive cybernetic and genetic enhancements. As Supergirl reveals from her experience with the monster, Brainiac seized and miniaturized Krypton's capital city of Kandor prior to the planet's destruction with her father and mother attempting to track him down before they mysteriously lost contact with Krypton. 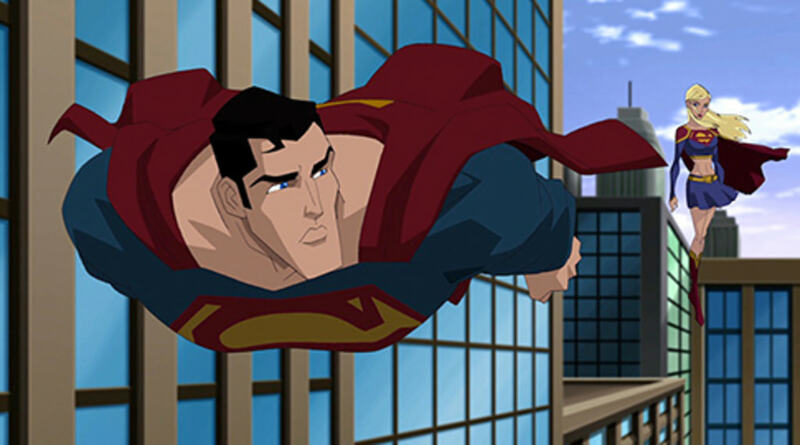 Fearing more drones would come, Superman goes flying all through the galaxy in an attempt to track down Brainiac before finding his drones attacking a planet. Though he attempted to stop them, Superman witnesses Brainiac capture the planet's capital like he did with Kandor before firing a Solar Aggressor missile to have the planet be consumed by the exploding sun. 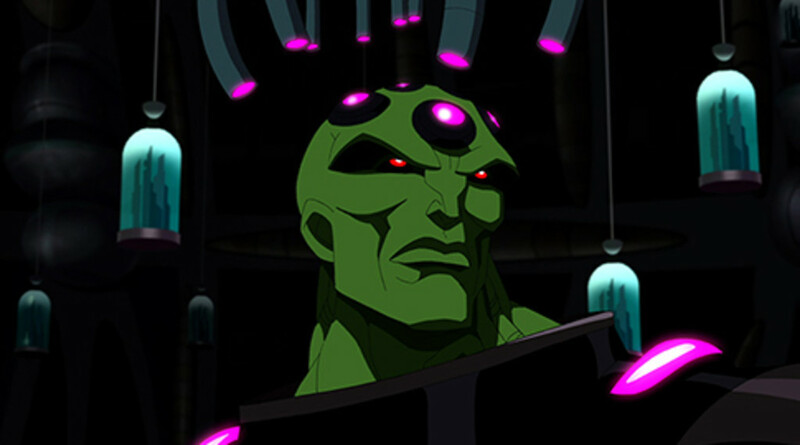 The explosion knocks Superman unconscious and he is brought upon Brainiac's ship, coming to in the examination room and fighting his way through the vessel before he discovers a room full of bottled cities prior to being attacked by Brainiac. At this point, confirming that he spared Krypton because of its eventual destruction, Brainiac reveals that he has been collecting information of all the planets he visited before destroying them. Using Superman's spacecraft, Brainiac decides to chart a course to Earth while sending Superman into Kandor. Inside Kandor, his strength waning due to the artificial red sun, Superman meets his uncle Zor-El and aunt Alura. After spending time with them, Superman formulates a plan and escapes Kandor using the subjugator robots. From there, Superman disables Brainiac's ship and spirits Kandor to Earth. 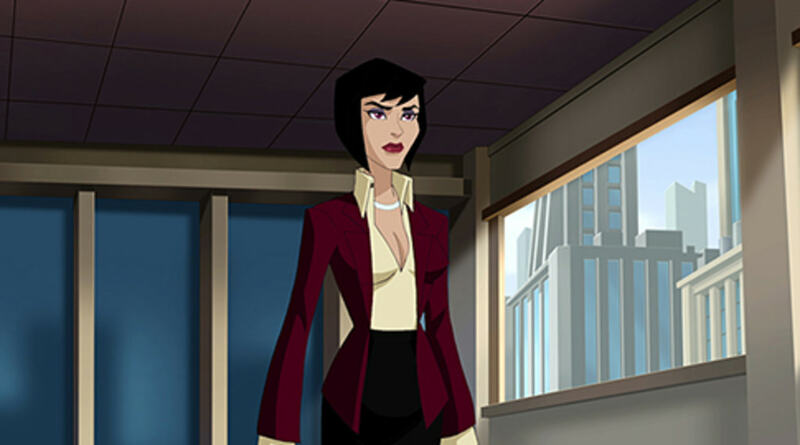 At that time, Lois learns from Supergirl of why Superman left and alerts the Pentagon for a possible invasion by Brainiac as he eventually repaired his ship and arrives to Metropolis. 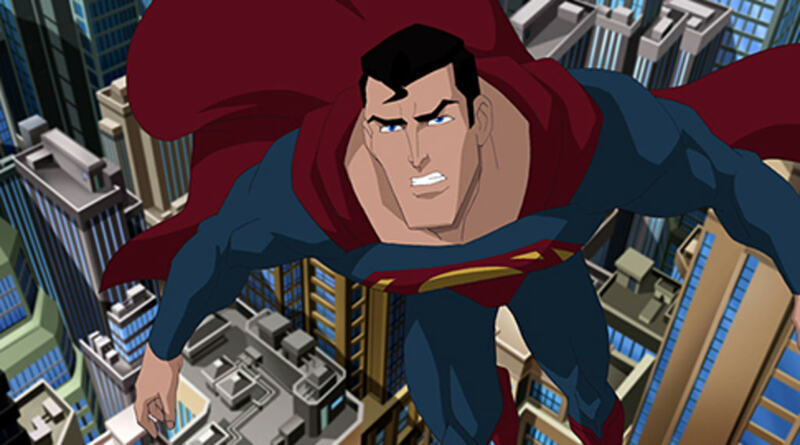 Despite everyone, including Supergirl, doing their best to fend his drones off, Metropolis is encased in a bottle and both Superman and Supergirl are captured. Having hooked Superman up to his ship, revealing that Earth offers nothing to him, Brainiac tortures Superman to obtain Kandor before destroying the planet. 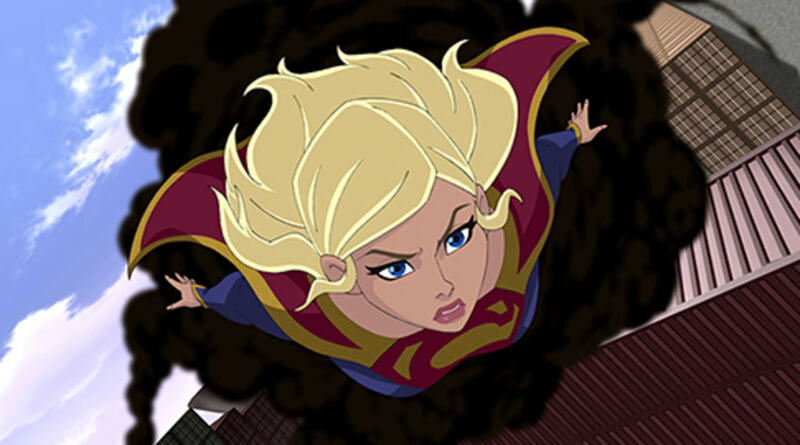 However, telling his captor what Earth means to him, Superman breaks free and then frees Supergirl and convinces her to stop the Solar-Aggressor from hitting the sun. Remembering Zor-El's words about Brainiac's ideals, Superman knocks him out of the ship and they crash into a swamp. As he fights Braniac, Superman forces the cyborg to experience the chaos of life itself outside of his safe, artificial environments he created. Eventually, the combined mental and physical strain reaches its toll on Brainiac as he combusts and is reduced to ash and molten machinery. After restoring Metropolis, taking Kandor to another planet to restore it to its normal size to establish a Kryptonian colony, Superman makes his love life with Lois as Kent public with a marriage proposal. However, placed in the Fortress of Solitude, Brainiac's remains are still active.